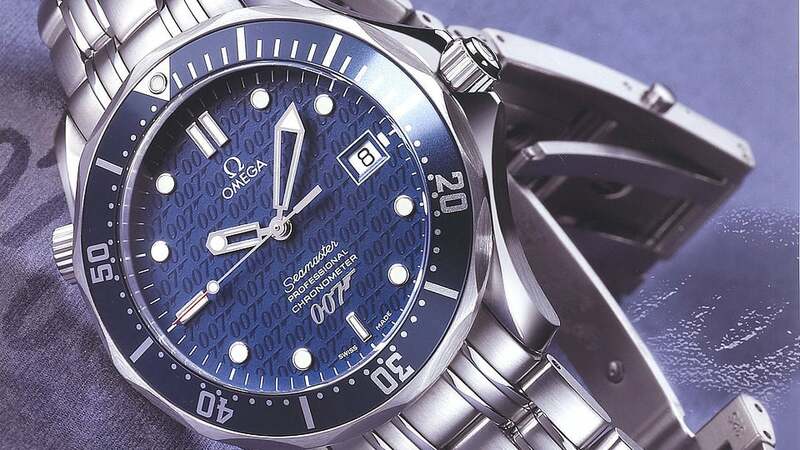 Lindy Hemming, the Oscar-winning costume designer, was responsible for casting 007’s watch in GoldenEye. 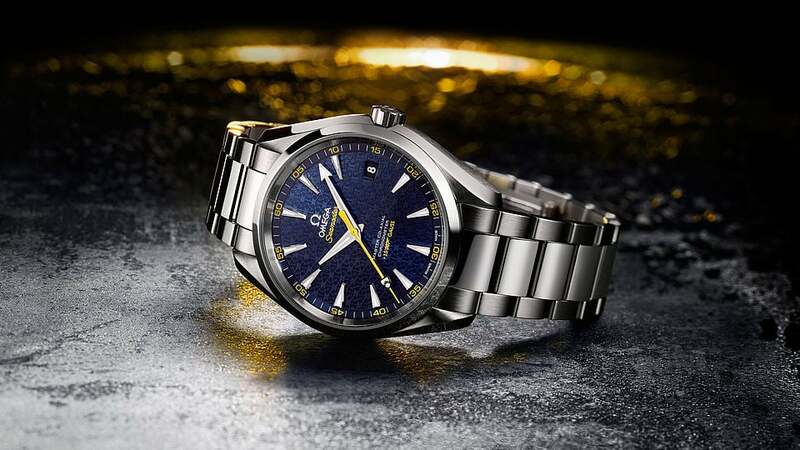 She said, “I was convinced that Commander Bond, a naval man, a diver and a discreet gentleman of the world would wear the Seamaster with the blue dial.” We agree, Lindy. 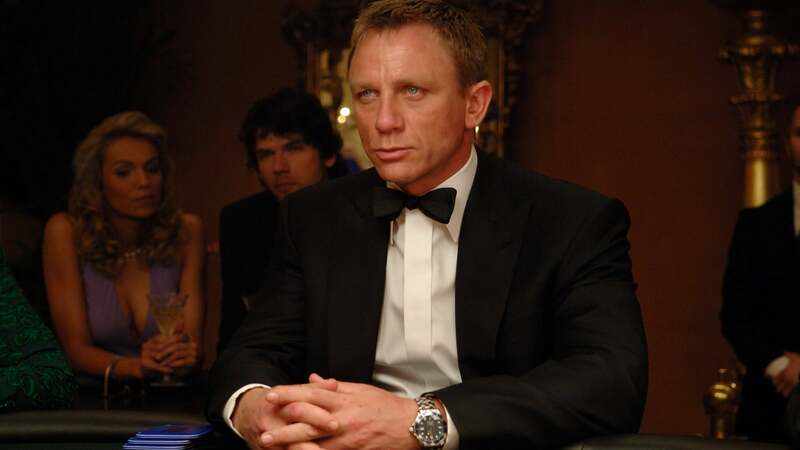 In Casino Royale (2006), 007 takes down Le Chiffre over a casino gaming table at the casino in order to financially embarrass him. 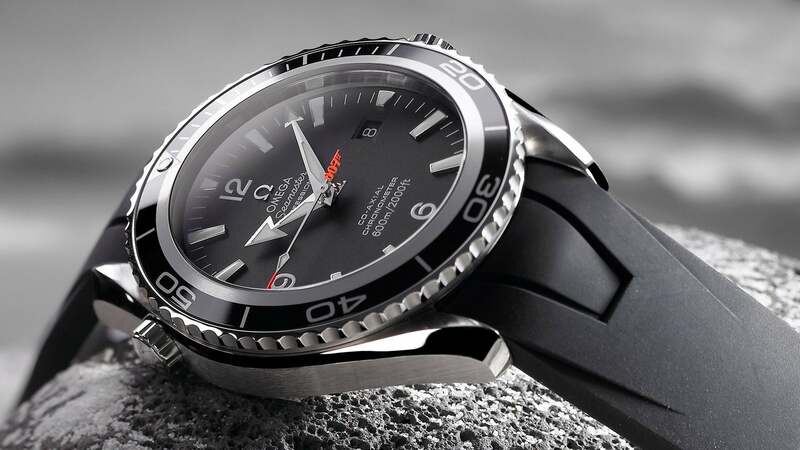 Daniel Craig wears a Seamaster Diver 300M Co-Axial and a Planet Ocean 600M Co-Axial. 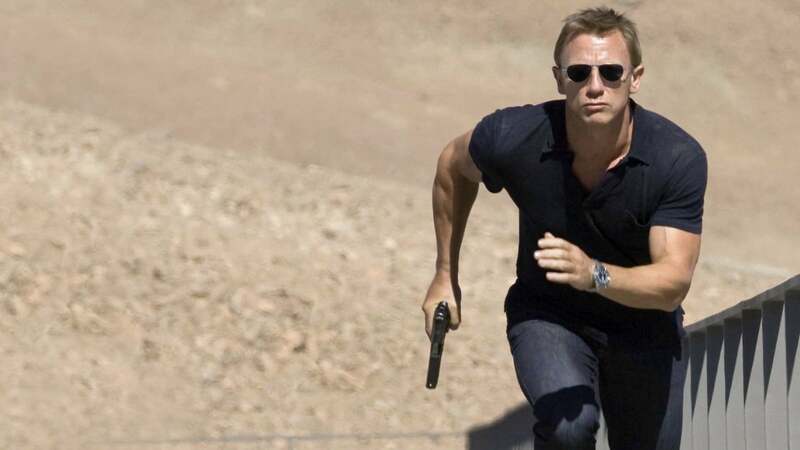 In Quantum of Solace (2008), Bond seeks vengeance for Vesper Lynd. 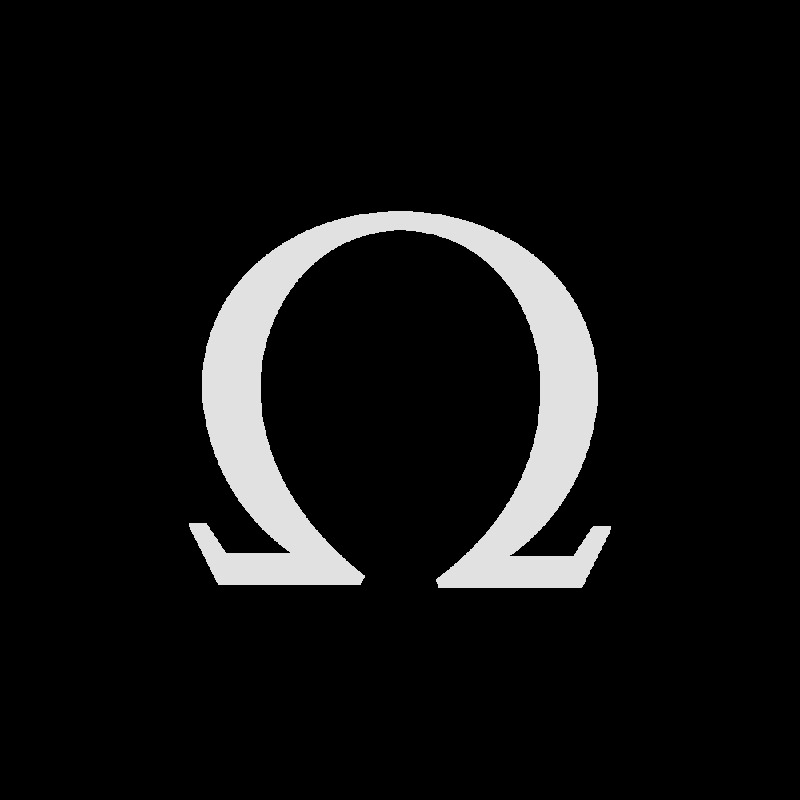 This leads him to Dominic Greene, who is exploiting a water shortage. 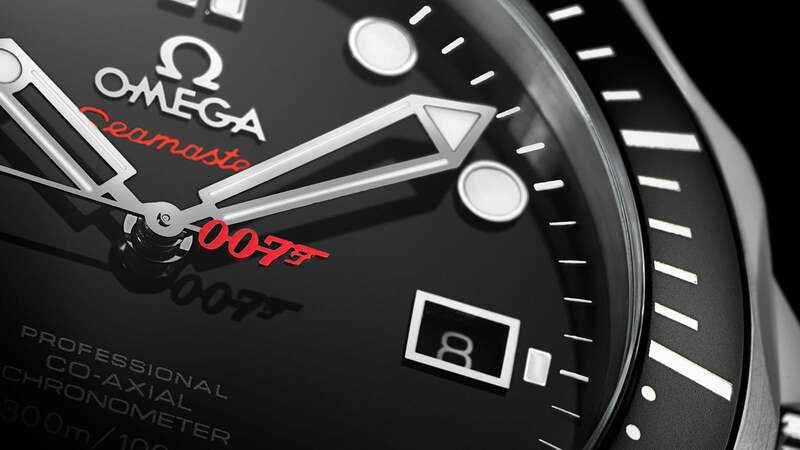 007 chooses a Seamaster Planet Ocean 600M OMEGA Co-Axial with a classic black dial and bezel. 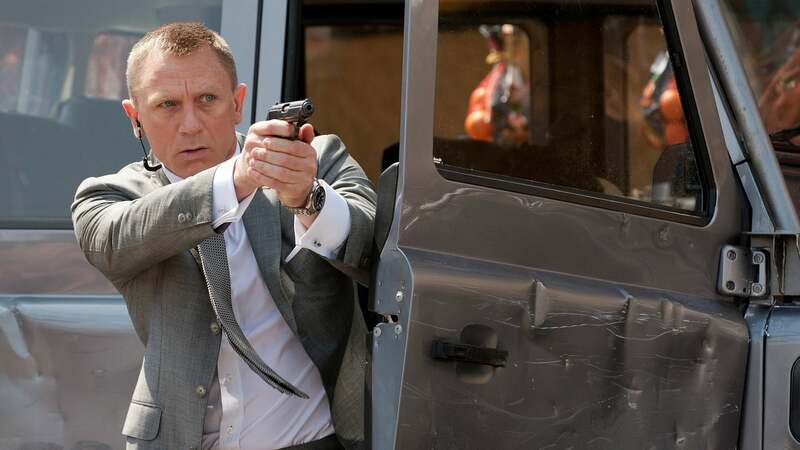 The past catches up with Bond in SKYFALL, a film suffused with meditations on mortality and plenty of action. 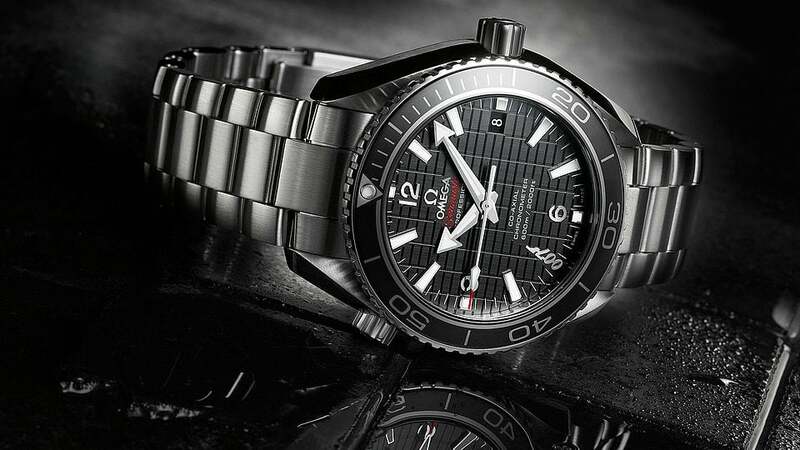 007 relies on a Planet Ocean 600M and a somewhat dressier Aqua Terra, both powered by OMEGA Co-Axial calibres. 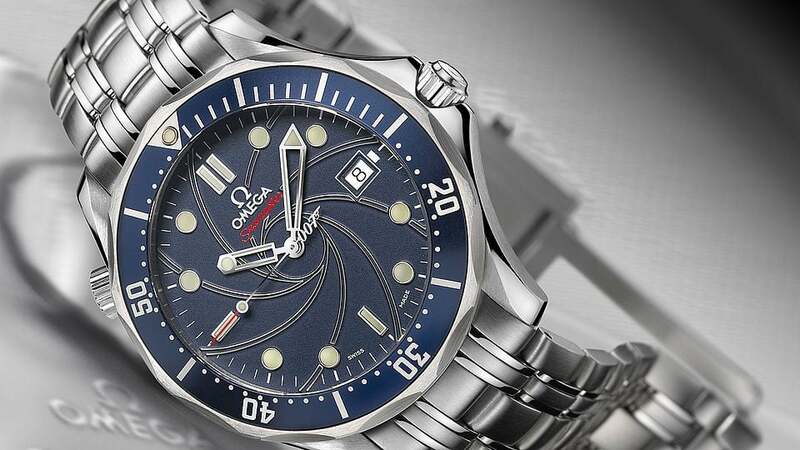 It's fitting that an ex-naval commander would choose a Seamaster. 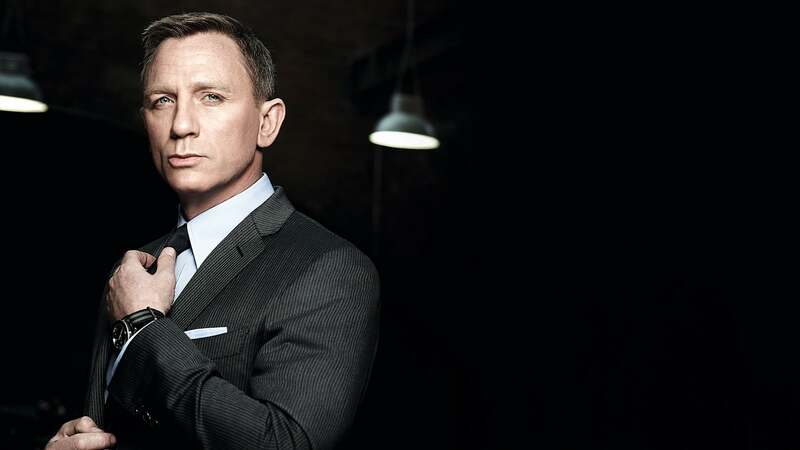 In SPECTRE, Bond wears two. 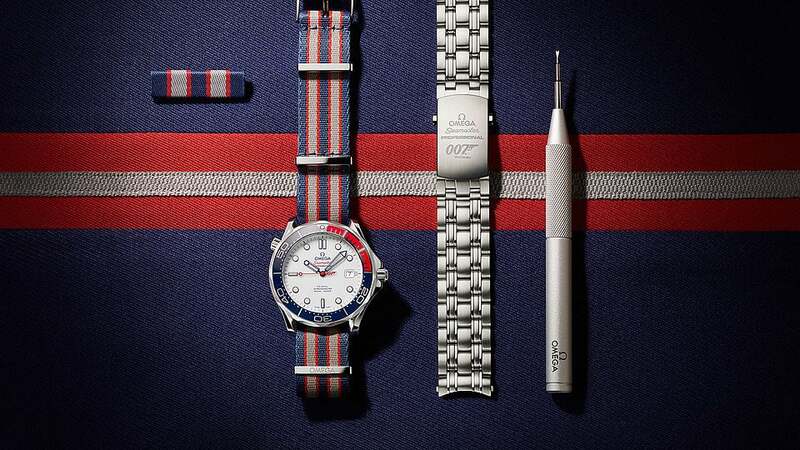 The OMEGA Seamaster 300 SPECTRE Limited Edition with rare lollipop seconds hand and black and grey NATO strap; and the OMEGA Aqua Terra 150m: a striking watch with a blue dial that recalls OMEGA's rich maritime heritage and Bond's naval background. 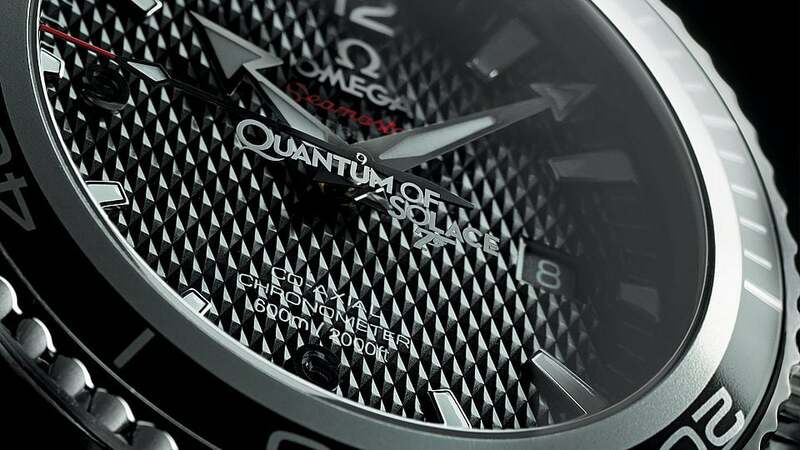 "OMEGA and 007 are appreciated for their fashion flair, adventurous spirit and reliability – they complement each other perfectly." 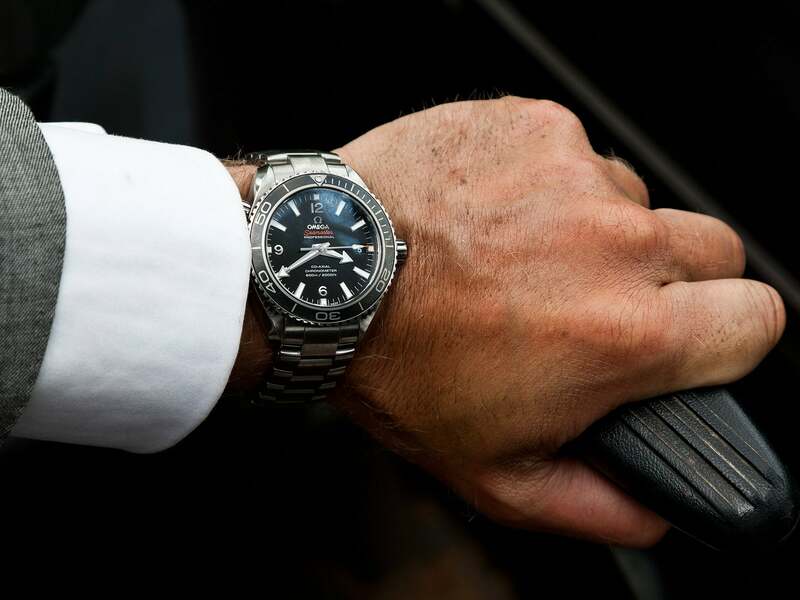 Since 1995, James Bond has worn OMEGA Seamasters in every film. 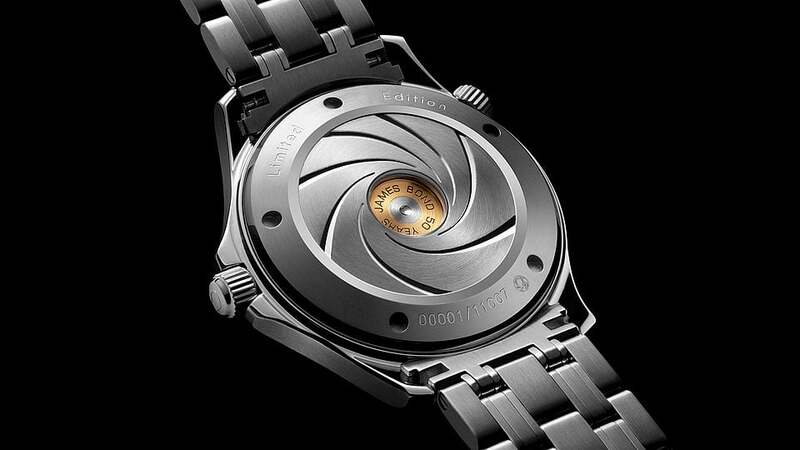 Over the years, we have also created some very special limited edition timepieces whose special features honour 007 and his legacy of more than half a century of genre-defining movies.